*You invoke the Prince's Privilege! **The foe resists your invocation of the Prince's Privilege! The mighty armor of kings long forgotten! 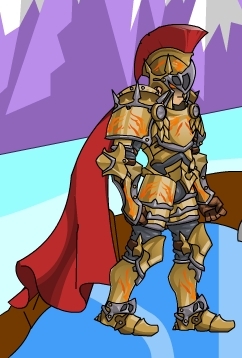 This armor grants such authority that you can command your enemies to give you extra attacks. Numbers, effect, names and description thanks to Ash and Dev.